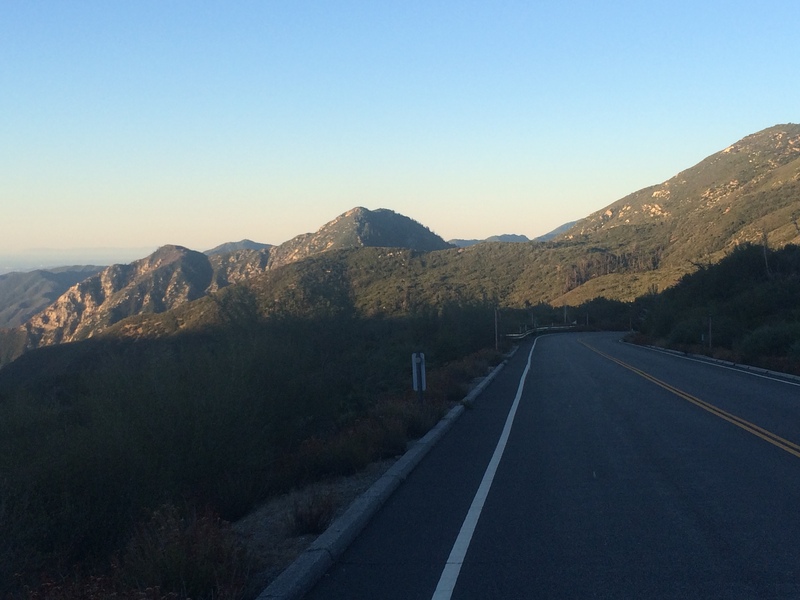 Twelve more days until the REVEL Canyon City Marathon! I’m in the thick of taper — or more accurately, the thin of taper as the training miles thin out and my muscles recover to get ready for race day. I used to hate taper and the nervous energy that comes with it, but I’ve learned a few tricks to harness that nervous energy and put it to productive use. 1. Review the race course. Check out the course map online and look at the elevation profile. 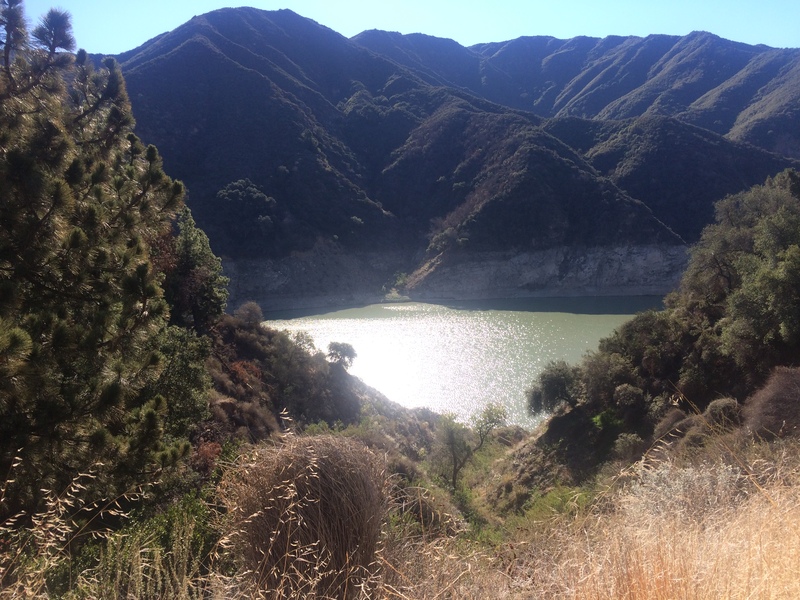 With a net elevation loss of over 5,000 feet, here’s hoping runners of the REVEL Canyon City Marathon did some downhill training in preparation for race day! If it’s a smaller race or you’re hoping to be in the front of the pack (not me) make sure you know the turns. 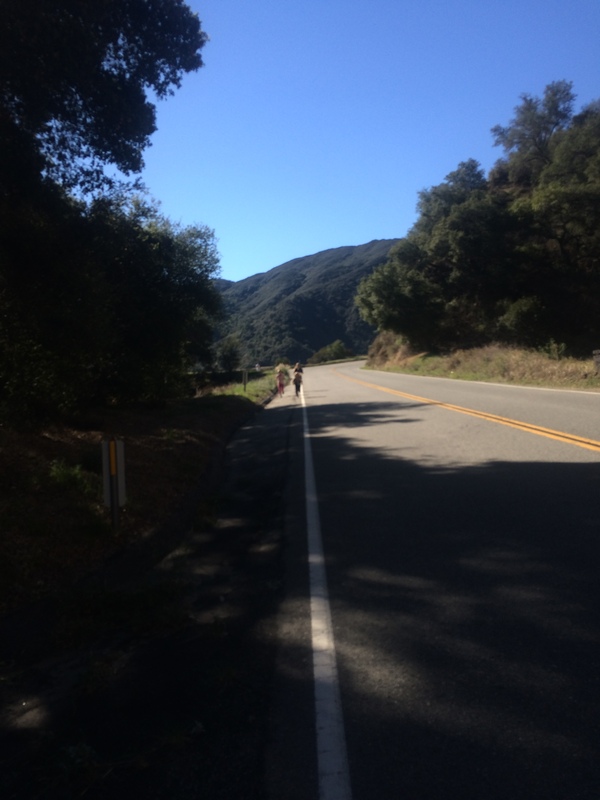 I’m lucky with the REVEL Canyon City Marathon because the directions are like, “Yo, run 23 miles down the mountain on route 39 and continue on Azusa Avenue.” It’s nearly impossible to get lost with just a few turns in the last two miles of the course. 2. Review your fueling strategy. Um, I confess I kind of failed on practicing my fueling strategy during training. I did try out a new fuel I’m very happy with — Honey Stinger Waffles. 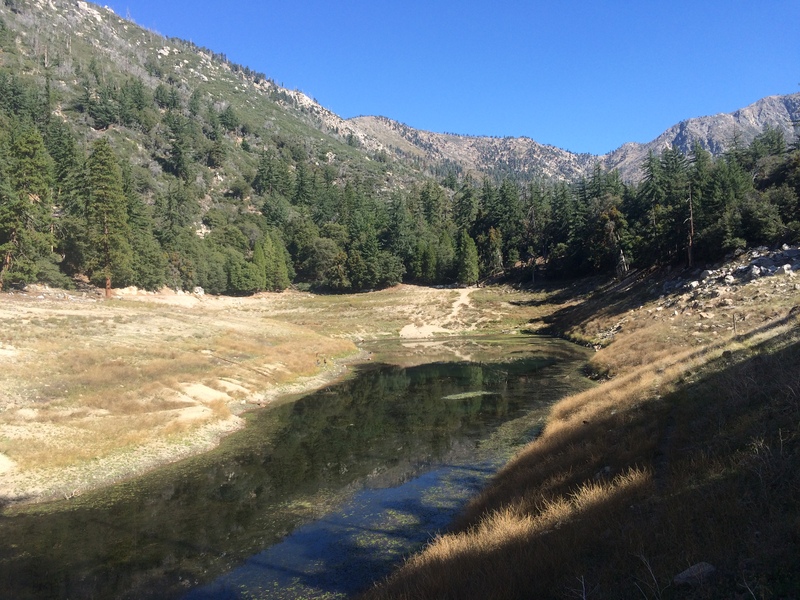 But after I signed up for REVEL Canyon City many months ago, I forgot all about checking the on-course fuel and I trained with Gatorade as my sports drink for the past six months. I just checked the course electrolyte drink and it’s not Gatorade — it’s PowerBar Perform. Oops. I’ve got just one more long run to test my tummy when I fuel with that. Fingers crossed. 3. Try out any new race gear, even if it’s the same brand/model you always use. I trained over the past few months with two pairs of Brooks Adrenaline 14s. They each have about 250 miles on them (which I know thanks to the Gear Tracker on MapMyRun.com) so I ordered up a new pair of Adrenalines for the race. I will put about 30-40 miles on them before race day just to make sure they fit the same and there are no flaws in the shoes (I’ve always been happy with Brooks but I have heard horror stories of people ordering the same brand and model of shoes they’ve always worn and finding problems with them). Plus I like to change out the laces with Lock Laces (see the link below to Marathon Tip #1: Fasten Your Shoes with Lock Laces) and test them out ahead of time to make sure the fit is right. 4. Decide if, when and how to carbo-load. The literature is unclear on whether carbo-loading really helps (especially for women) but in my personal experience I find it helps and certainly doesn’t hurt. In the three days before the marathon, I increase carbs to about 70% of my daily diet. That translates to 10 to 11 grams of carbohydrate per kilogram of bodyweight. I like to lay out a general plan of how to reach that total amount of carbohydrates because it’s harder than you think. Of course, every time I taper remind myself to write down that plan to save for next time, and every time I completely forget about it in the excitement leading up to and after race day. Maybe this time I’ll actually type my plan on the computer and keep it for Boston 2016! 5. Go over your travel and race day logistics. I did this yesterday and it eased my mind a lot. I wrote out directions to drive to the expo to pick up my bib and directions to the parking on race day. I gulped a little when I saw that I need to be at the marathon parking between 4 a.m. and 5 a.m. to catch a bus for the one-hour ride up the mountain. That’s going to mean getting up around 3:45 a.m., getting to the parking at 4:30 or so, arriving at the start at Crystal Lake Cafe around 5:30 a.m., and being prepared to wait in the cold for an hour and half before the race starts at 7 a.m. Thankfully the race organizers provide coffee, hot chocolate, gloves, and mylar blankets at the start. I’m actually really excited to be racing in cool weather after months and months of training in the heat. 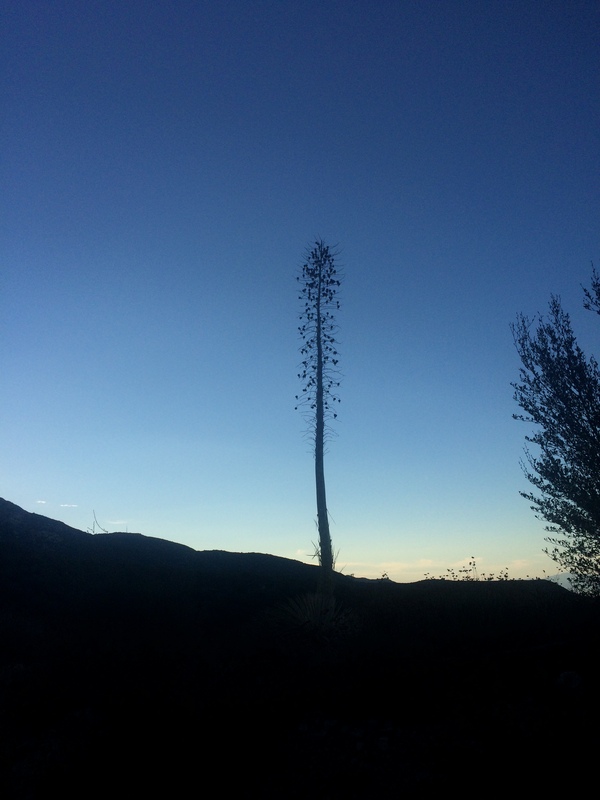 I mean, come on, Southern California, 90 degrees for the high today on October 26? Have mercy on us! 6. Keep your family and friends involved. If the race offers real-time tracking, send out the link to track you on race day. Pick a place to meet your fellow runner friends at the start of the race and your loved ones at the finish. If you will not have support at the race (ugh, Santa Rosa Marathon — great race but I missed having someone there! ), make sure you have a solid plan for recovering and getting back to your hotel or home safely. 7. Trim your nails a few days before the race but don’t go crazy with it! And leave those hard-earned calluses intact. You don’t want to end up with black toenails after the race, but you also don’t want to have sore toes or feet before the race. 8. Gather your gear and put together a checklist for race day. This post should probably be titled 11 Productive Things to Do during Taper because in order to gather your gear, you also need to check the weather for race day. I’m going with a short-sleeved technical tee and Saucony Bullet shorts. I’ll take a hat, sweatshirt and sweatpants with me to wear until it’s time to turn in my gear bag. 9. Write down your race goals. And notice how I said “goals” and not “goal.” I already laid out my race goals for REVEL Canyon City. 10. Visualize the race to boost your confidence and calm your nerves. I’m willing to bet that at some point all marathoners have that nightmare where they oversleep on race day or can’t find the starting line and they end up running around frantically, wasting energy they should be saving for the race itself. To try to head off that kind of bad dream, I practice visualizing myself at the starting line. I’ve successfully completed my training and arrived at the race healthy (that’s half the challenge right there!) I’ve got all my gear and my Garmin is fully charged and working. 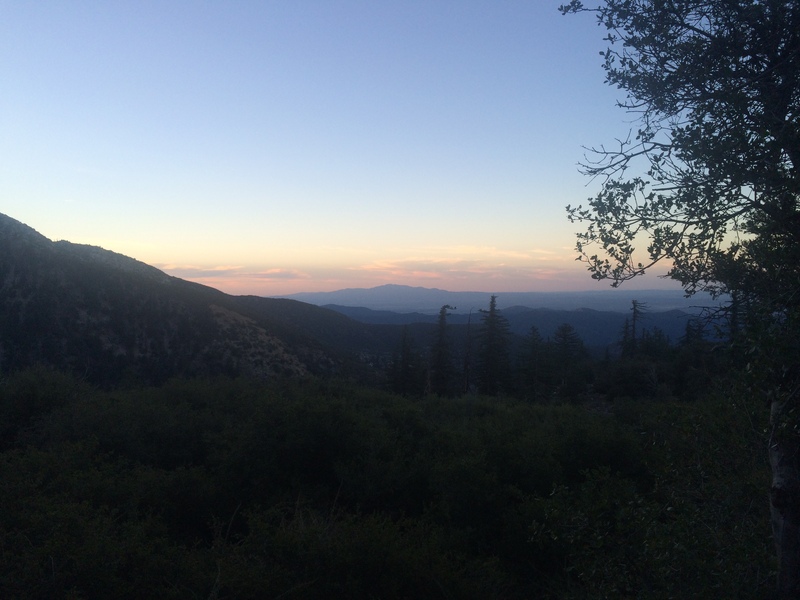 I start out at a steady pace — not too fast — and slowly work up to race pace. I execute my running and fueling strategies and cross the finish line with a smile on my face! What’s your best advice for gearing up for race day? Do you have a race coming up on your calendar? My family stays active through a wide variety of activities. Take Mondays for example. My marathon training plan usually calls for an easy 3-4 mile run that day. My husband and oldest daughter practice tennis together for a couple of hours in the evening. My middle daughter attends ballet class, and my youngest goes to her pre-competitive swimming lesson. I love it! But you know what I don’t love? The laundry that goes with it all. With five sets of regular clothes and five sets of workout outfits and towels, I do an average of two loads of laundry a day (much of which is technical gear that has to be hung to dry!) Often my family members end up pulling clean clothes from the laundry bins before we even get a chance to sort them and put them away. And can you guess what the number one most sought after item is? A matched pair of workout socks. I am constantly in competition with my husband and eldest daughter for those darn socks. I have tried everything – buying multiple pairs of plain white socks, buying each person a unique brand and color of socks, it doesn’t matter. Those socks are in such high demand that every matched pair is fair game. 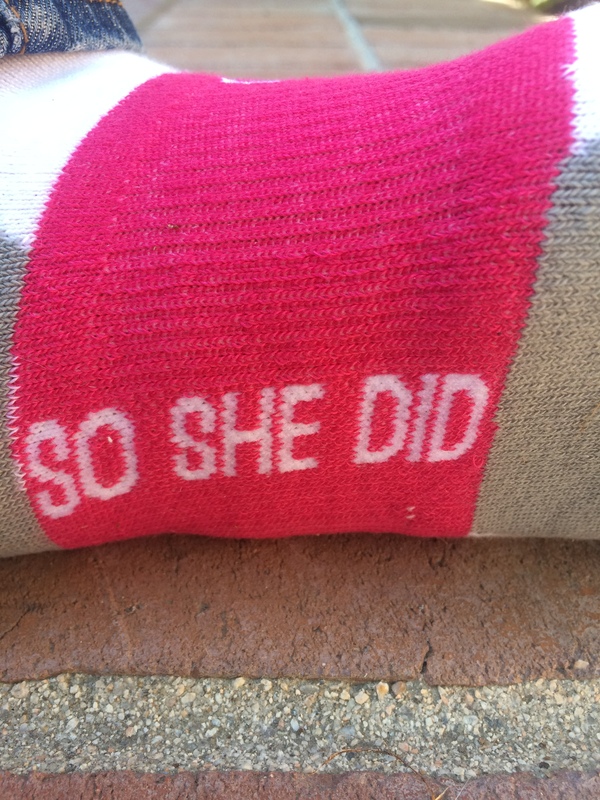 In an attempt to defeat the sock pilferers, I ordered up a pair of performance socks that would be mine, all mine, not only due to the pink and white color (defeating the teen who claims to hate pink) but also due to the awesome female empowerment message on them (take that dear husband)! I hid the socks away until I could try them out on a short run. The first thing I noticed is that they are super soft and feel great on my feet. They come in one-size-fits-all which suits my rather large feet well (size 9.5 regular shoe, 11 running shoe). I also like that the ankle height is higher than the average running sock which means that they don’t get pulled below the tongue of the shoe in front or rub on the heel in back. 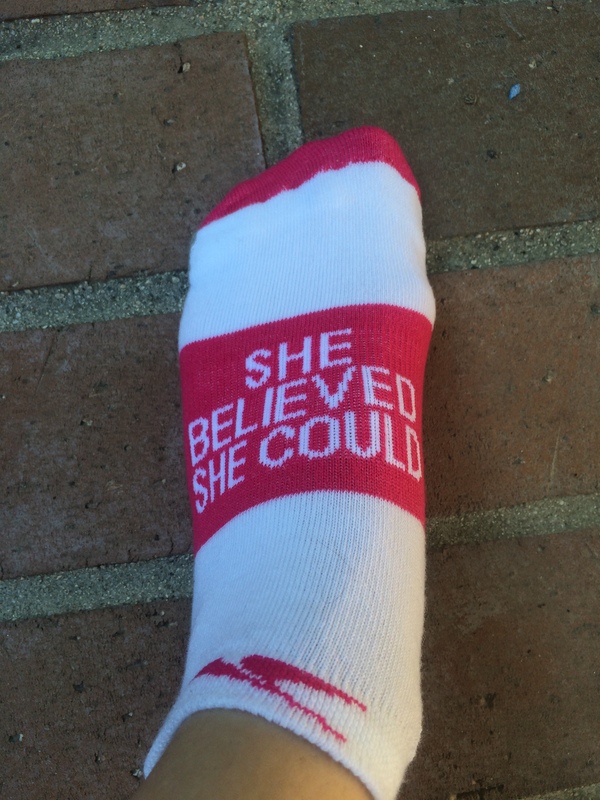 So if you’ve got a female best running friend or an athlete in the family, these socks would make a thoughtful gift before a big race or a great stocking stuffer at Christmas. Or treat yourself to a pair as a motivation or a reward, just beware the sock pilferers in your own home! 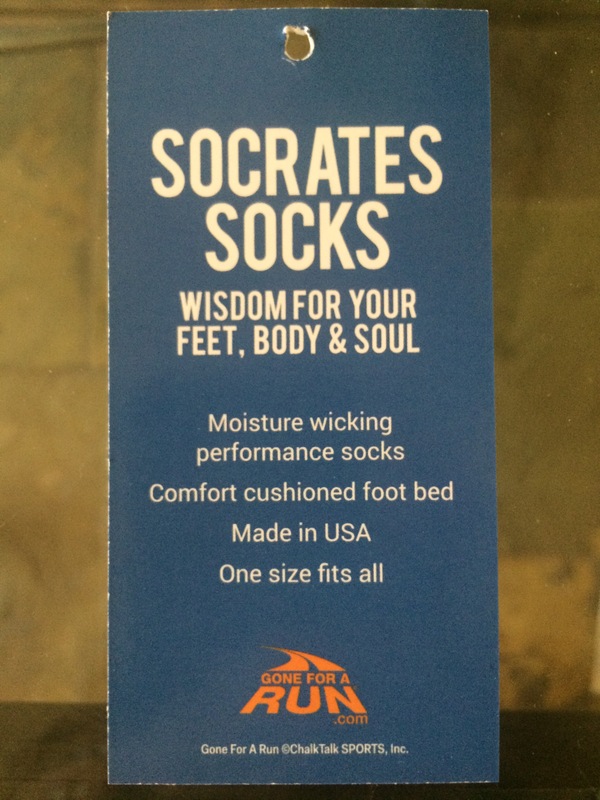 These Socrates performance socks retail for $8.99 at GoneForaRun.com. I received a free pair of socks for review purposes but was not compensated for my honest review.